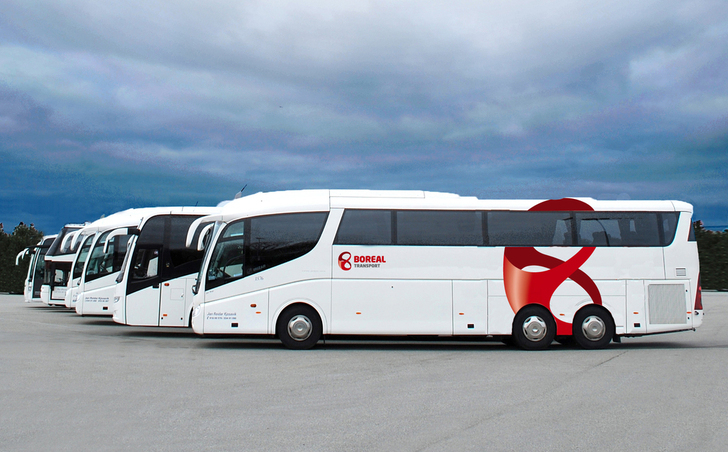 We have a presence across Norway and offer tour coaches for trips both at home and abroad. 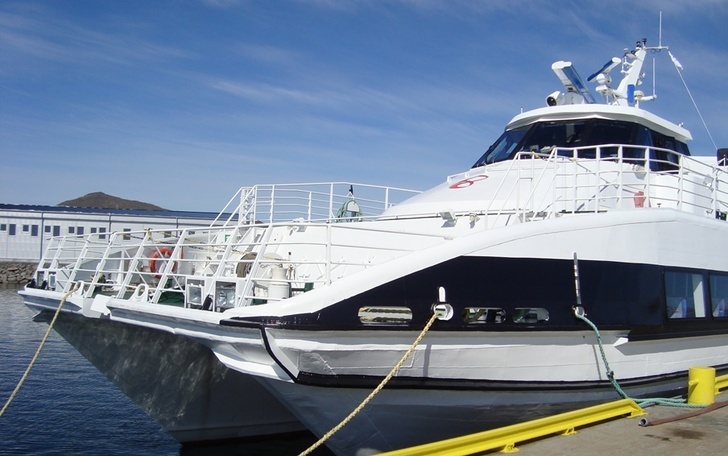 We offer high-speed passenger ferries for hire across Northern Norway. 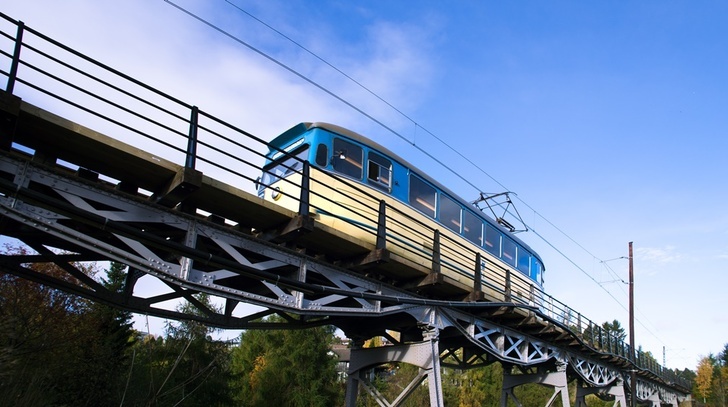 Surprise your guests with an original twist to your event – hire your own tram!